What is behind ?? I am curious ! I agree with Deb Nance - love the texture in this shot! 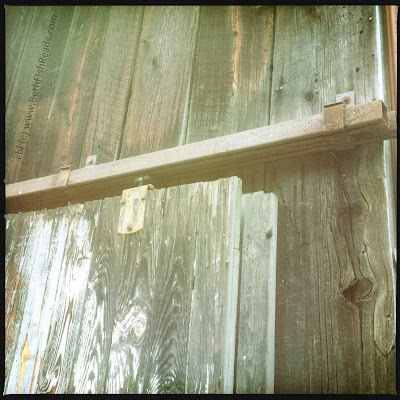 There's an honest element about a barn door. Oh, that's beautiful!!! Happy WW! I love the natural colour and textures of aged wood.